When it was acquired, Two Roads Hospitality oversaw 85 properties across the Alila, Destination, Joie de Vivre, Thompson and Tommie brands. The first batch of properties getting incorporated into World of Hyatt will be those of Thompson Hotels. 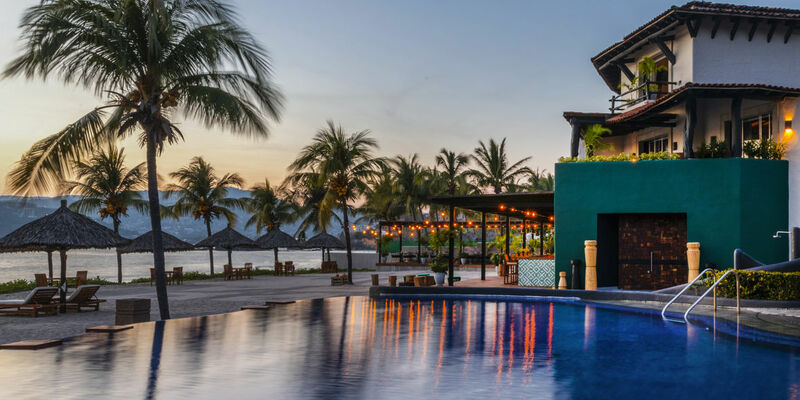 For stays that started on March 28th, 2019, World of Hyatt members can earn and book points at eight of nine of the Thompson Hotels including the Thompson Chicago, Gild Hall and The Beekman in New York, the Thompson Nashville and the Thompson Seattle.